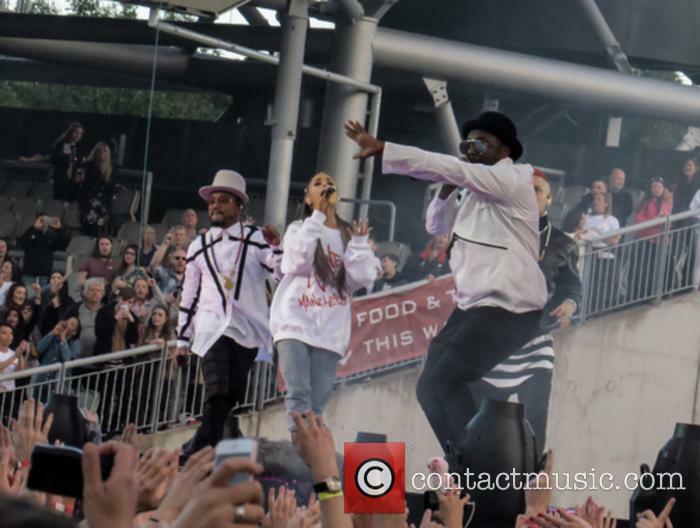 The Black Eyed Peas is a hip-hop act from America, based in Los Angeles. 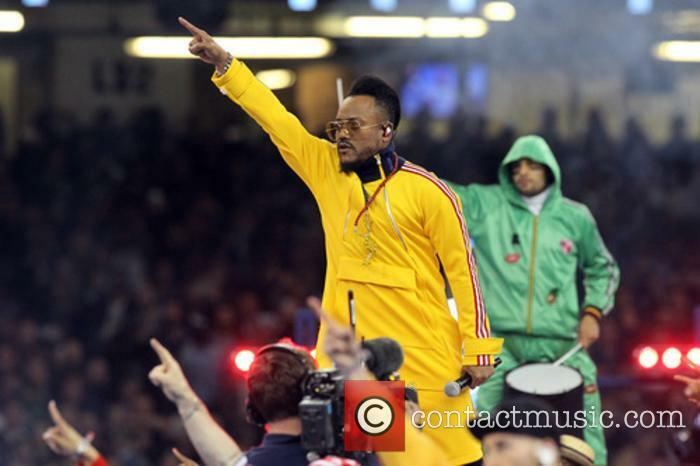 The line-up of the band is Fergie, Will.i.am, apl.de.ap and Taboo. 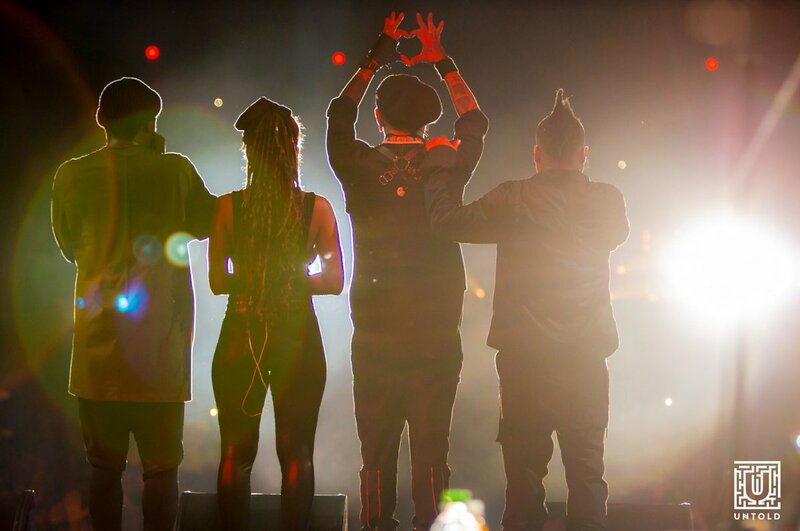 Formation: The Black Eyed Peas signed to Interscope Records and released their debut album in 1998. The album was entitled Behind the Front and received critical acclaim, as did their live backing band, The Bucky Jonson. The single 'Joints and Jams' was selected for the soundtrack of Bulworth, which starred Warren Beatty and Halle Berry. The album included appearances from De La Soul, Macy Gray and Chali 2na of Jurassic 5. 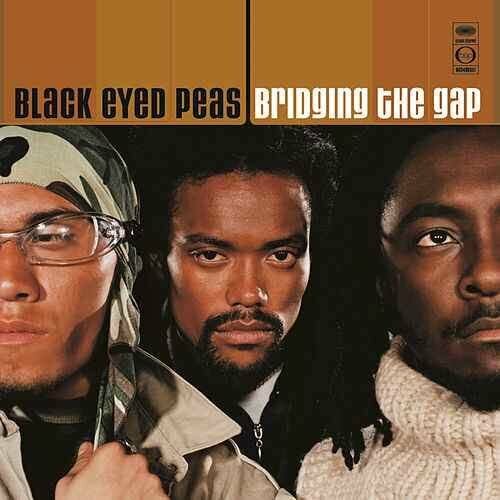 Two years later, they released their second studio album, Bridging the Gap, which also featured Macy Gray, on 'Request Line'. 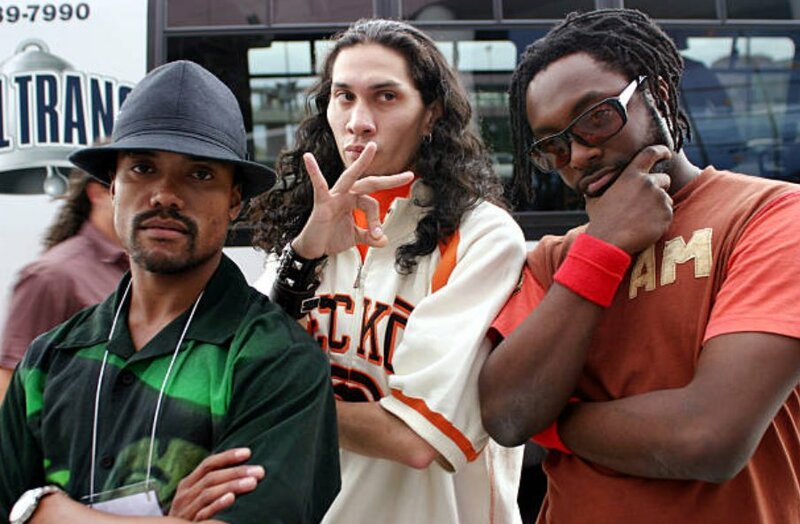 Career: In 2003, The Black Eyed Peas released their third studio album, Elephunk. It was the first of their albums to feature the vocals of Stacy 'Fergie' Ferguson, who replaced Kim Hill. The original choice of singer had been Nicole Scherzinger, who went on to become a singer of Pussycat Dolls. Elephunk contained the single 'Where Is the Love?' which featured Justin Timberlake and was the band's first major hit. Another hit single from the album was the track 'Shut Up', as was 'Hey Mama'. The Black Eyed Peas re-recorded 'Shut Up' and 'Let's Get It Started' in 'Simlish': the language used in The Sims computer game. 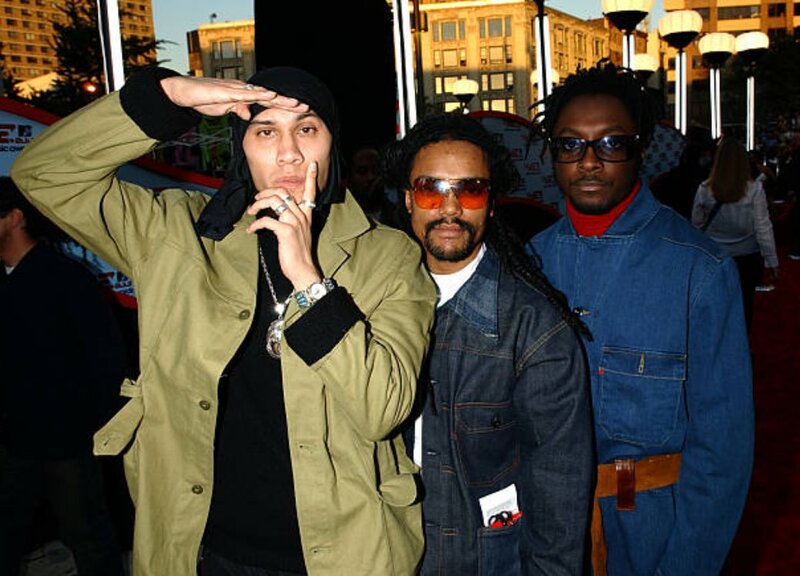 The Black Eyed Peas then released Monkey Business in 2005, much of which was written during their tour with N*E*R*D. the lead single for the album was 'Don't Phunk With My Heart'. Monkey Business features Jack Johnson on guitar. The biggest hit from the album was 'My Humps', which was critically panned (largely for its lyrical content) as much as it was commercially celebrated. 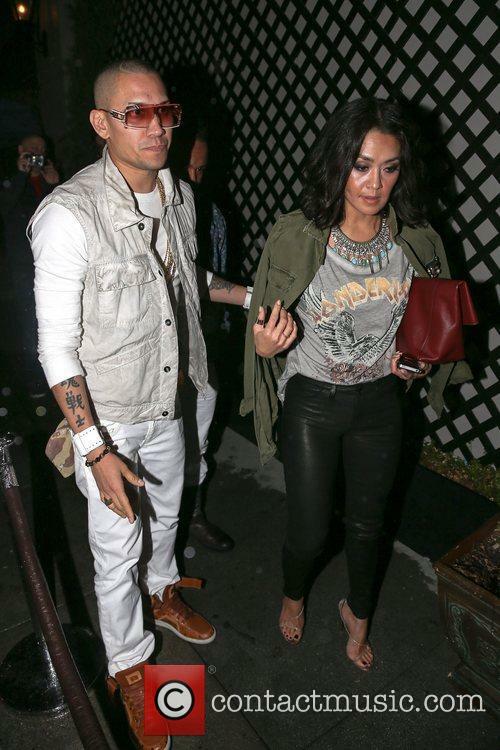 They toured the album supporting Gwen Stefani. 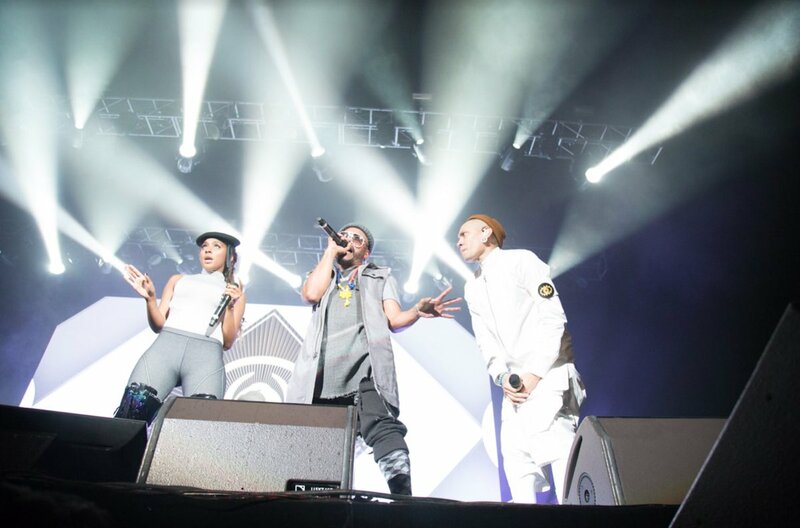 The Black Eyed Peas also performed at the London leg of the Live 8 concerts along with Razorlight, Eddie Izzard, Kasabian and Red Hot Chili Peppers. 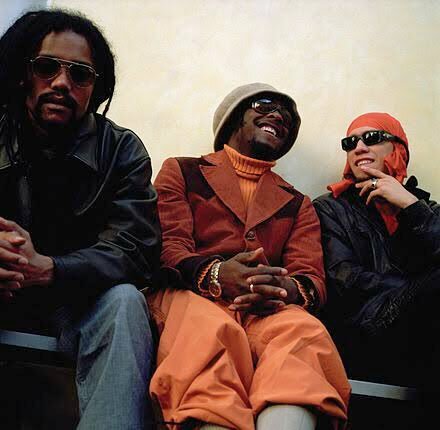 In 2005, The Black Eyed Peas' cover of John Lennon's 'Power to the People' was released by Amnesty International. 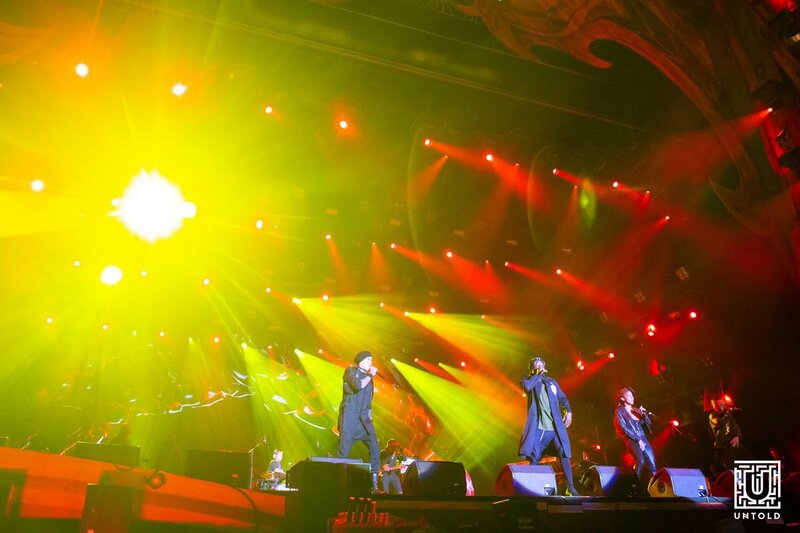 They have also performed the song live with Mary J Blige and John Legend. A remix album entitled Renegotiations: The Remixes was released to iTunes. Among the various remixers were DJ Jazzy Jeff, Pete Rock and Erick Sermon. June 2009 saw the Black Eyed Peas release 'The E.N.D.' (the Energy Never Dies). 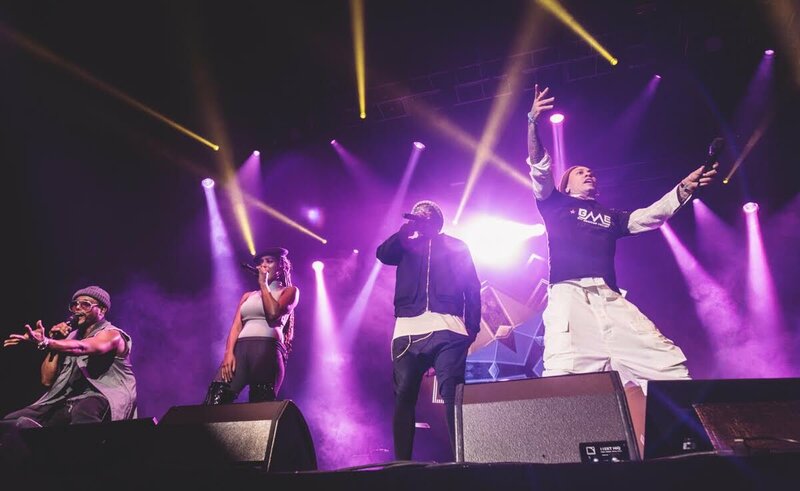 The track 'Boom Boom Pow' was a number one hit for twelve weeks in the US and also reached number one in Australia, Canada and the UK. The track 'I Gotta Feeling' was produced by David Guetta and will.i.am has stated that the sound of the album was inspired by The Presets. The third single from 'The E.N.D.' was 'Meet Me Halfway'. The following year, The Black Eyed Pees released a remix of the album entitled 'The E.N.D. Summer 2010 Canadian Invasion Tour: Remix Collection'. This was later followed by their sixth studio album, 'The Beginning', on 30th November 2010. 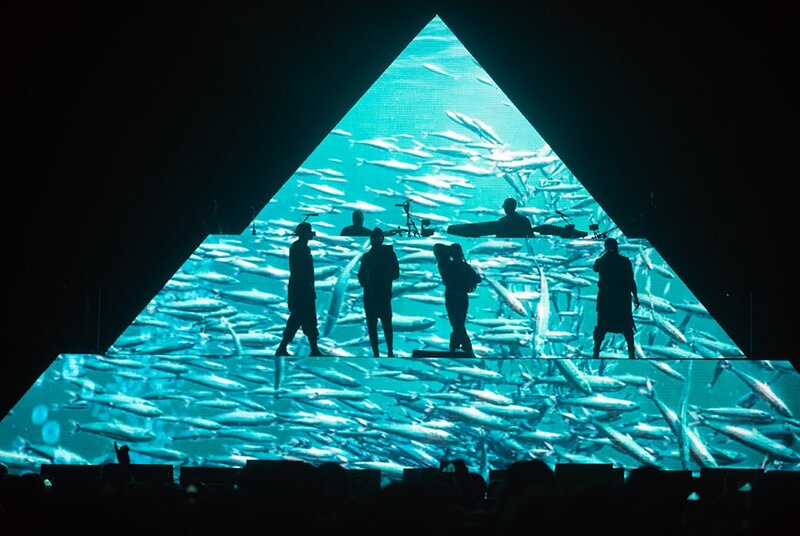 After touring in support of the album, The Black Eyed Pees went on "indefinite hiatus" on 23rd November 2011. will.i.am later stated that The Black Eyed Pees were looking to get back together in 2015 for their 20th anniversary. 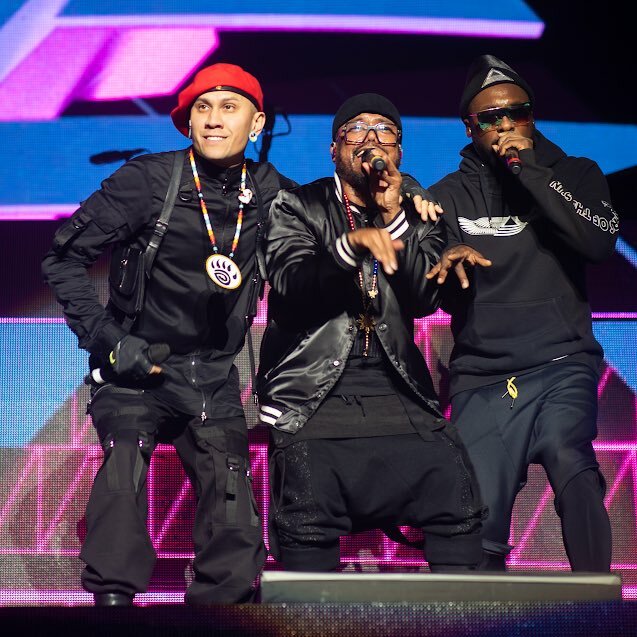 Black Eyed Peas clashed with their record company over the direction of their new music, with will.i.am wanting a focus on changing the world. 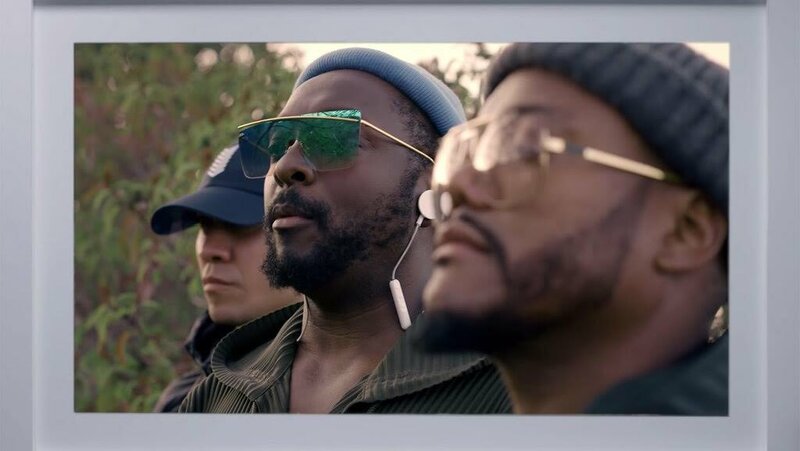 Will.i.am has insisted the Black Eyed Peas' innovative project 'Masters of the Sun' caused a rift with their record label. 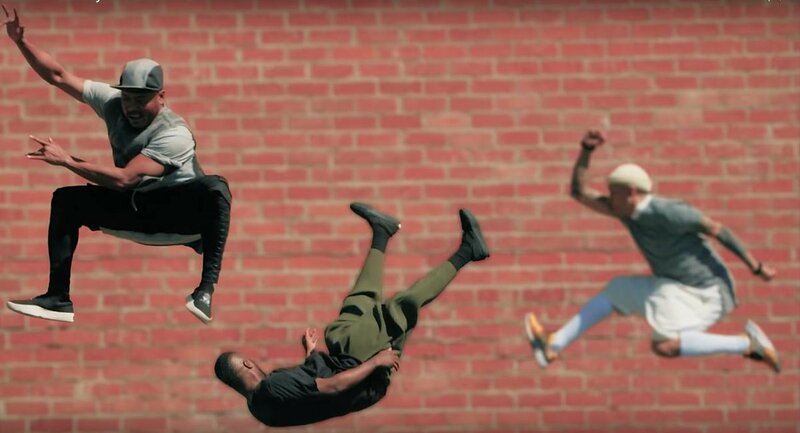 The 'Street Livin'' hitmakers have unveiled the new single from their album/comic book/augmented reality hybrid, and the track was at odds with what bosses at Interscope. She's been clean for 18 years, but the former Black Eyed Peas star used crystal meth so much that she was "hallucinating" every day. Former Black Eyed Peas star Fergie has opened up about her past struggles with drug addiction and substance abuse, admitting that it at one point got so bad that she was “hallucinating on a daily basis”. The 42 year old singer, whose real name is Stacy Ann Ferguson, has previously been frank about her battle with drugs such as ecstasy and crystal meth, although she has now been clean for the last 18 years. With her second album Double Dutchess now out, Fergie has given a new interview to iNews, detailing the extent of the damage that substances were doing to her. The One Love Manchester benefit concert was full of surprises. It was an emotional night at Ariana Grande's One Love Manchester benefit concert over the weekend. Major artists joined together to show their support for the victims of the Manchester Arena bombing and their friends and families, and the singer herself had several surprises in store. 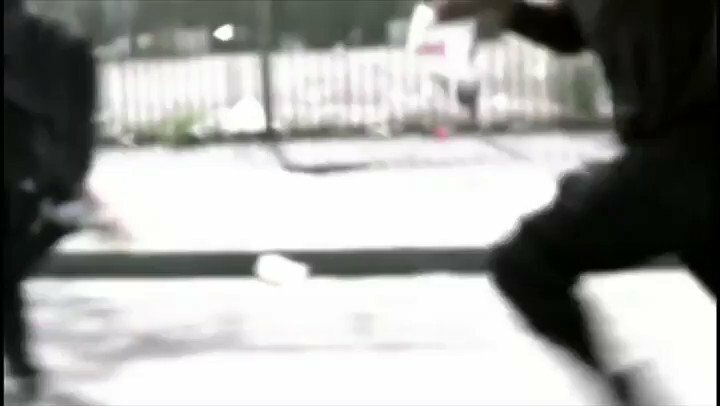 The concert took place at the Old Trafford Cricket Ground last night (June 4th 2017) just hours after another attack in London that has also been touted as an act of terror. 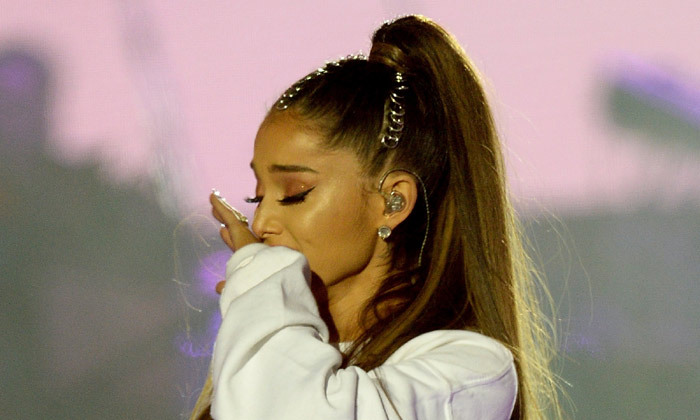 Miley Cyrus, Katy Perry, Justin Bieber, Coldplay, Pharrell Williams and many others joined Ariana Grande for some heartfelt performances, but it was probably Ariana's rendition of 'Somewhere Over The Rainbow' that really affected the audience. Lenny Kravitz will join Katy Perry when she performs at the Super Bowl halftime show. Katy Perry will be joined by Lenny Kravitz when she performs at the halftime show of the Super Bowl in February. I have a big surprise announcement coming up at #halftime of this @Ravens-@Patriots game! Make sure you're ????! ?? ?? ?? 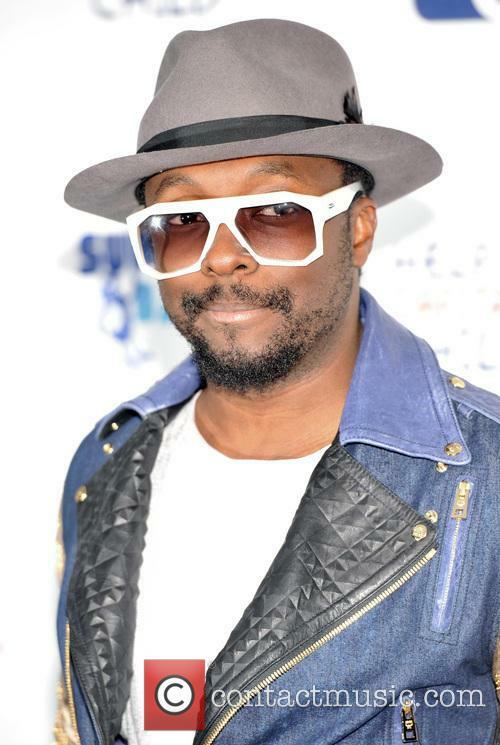 Will.i.am Keeps Zipped Over 'The Voice' Judging Return: Will He Be Back For A Third Series? 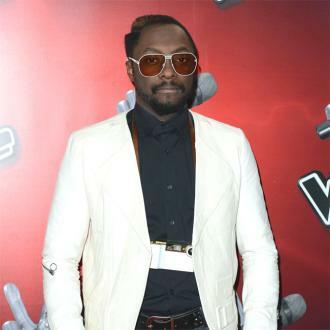 Singer Will.i.am is keeping buttoned up on whether he'll return to BBC talent contest The Voice or not. Could he be choosing his own studies over helping wannabes learn to sing? 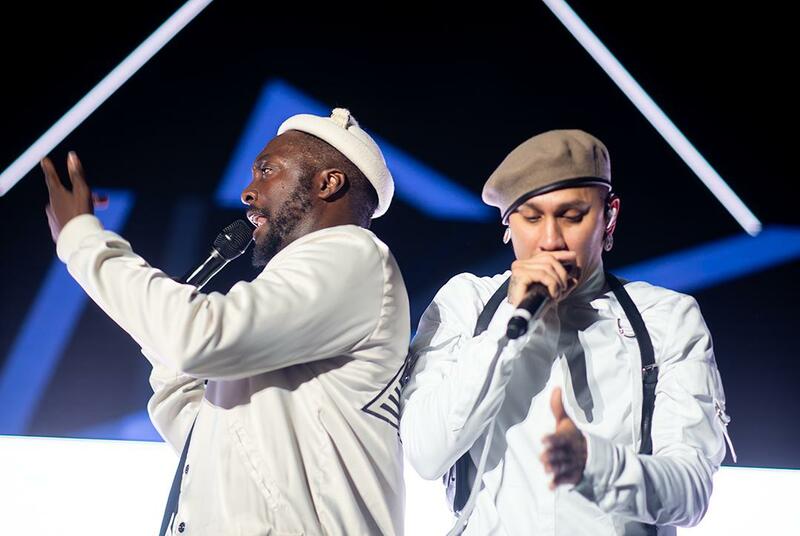 For two series, Black Eyed Peas singer Will.i.am has been a judge and vocal coach on the swivel-chaired singing competition that sees thousands of popstar hopefuls whittled down to just one winner. 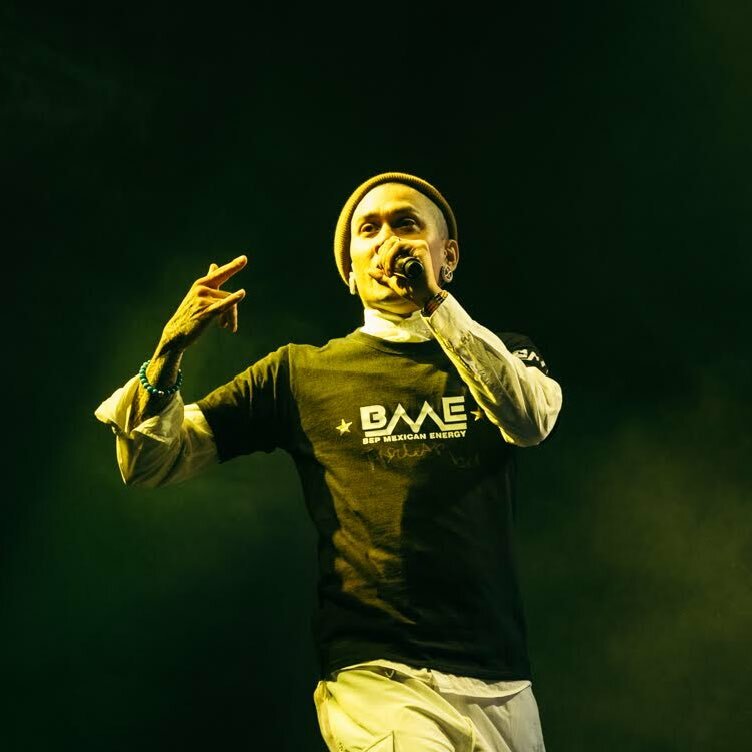 When asked by BBC Radio 1's Newsbeat whether he'd embrace the idea of reprising his role for a third series, the performer and producer seemed to be being deliberately evasive. The 38-year old, upon being questioned whether he'd take part in series three after giving away his salary for the show to the Prince's Trust, he replied: "No. What that means is I paid to do The Voice that year. That means the hotels and the travel and the food, I paid to be on TV, because the money I would have earned went to kids in the Prince's Trust to learn science, technology and mathematics. That's what that means." When the question was put to him again, he replied vaguely "I did it the second year and it was a great experience." According to the BBC, they are still in talks with Will.i.am - AKA William James Adams - along with fellow judge Sir Tom Jones regarding their return to the show. 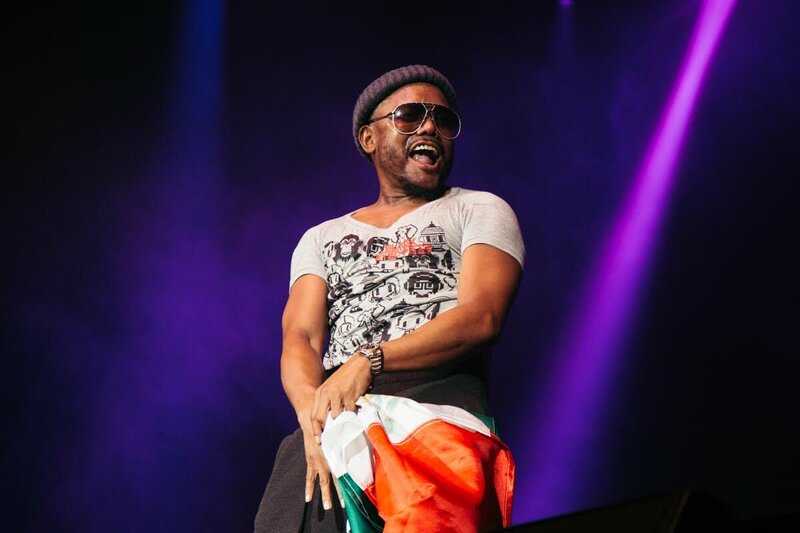 Continue reading: Will.i.am Keeps Zipped Over 'The Voice' Judging Return: Will He Be Back For A Third Series? Do the individual publishing deals suggest the boys are thinking about life after One Direction? Ah, we was wondering when this was going to happen. One Direction have added a couple more million to their bank accounts, though this time they're thinking for themselves. Harry Styles, Louis Tomlinson, Niall Horan, Zayn Malik and Liam Payne have signed SEPARATE publishing deals to cash in on all songs they have credits for writing. It's a clear sign that the boys are beginning to look after their own interests following the phenomenal success of their first couple of years in the industry. 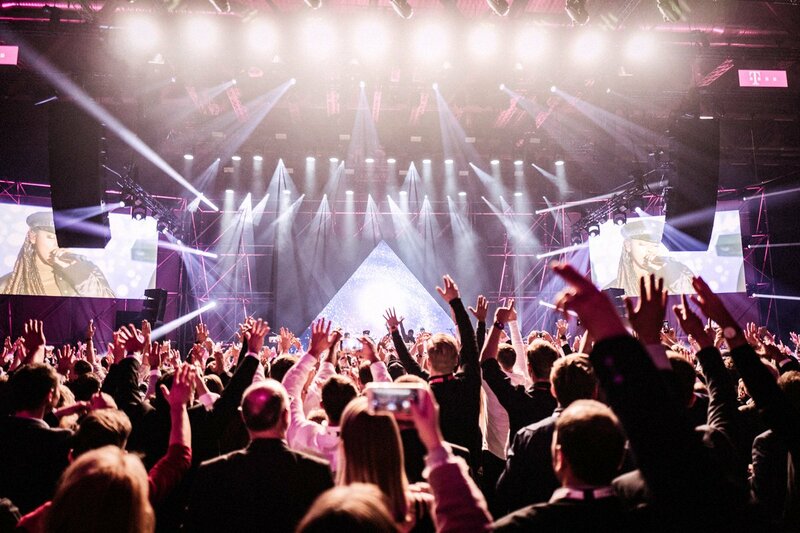 The publishing deals are being overseen by Fingate, the company who also cash in on Elvis Presley's back catalogue as well as work by Britney Spears, Black Eyed Peas and Foo Fighters. A source said: "This is a real statement of intent from the band. They have absolutely no intention of being spoon-fed pop puppets. They want to write and they want to earn as individuals." As well as the new deals, each of the five members have also invested in their own studio set-ups at home and have been attending writing sessions together after gigs. On their latest record Take Me Home, the band had three songs with individual writing credits while the others were penned by outsider songwriters. The group did not have a hand in writing the three biggest hits from the album, Live While We're Young, Kiss You and Little Things. That hashtag, of course, is a reference to the Black Eyed Peas song ‘Humps,’ which contains a line about “my lovely lady lumps.” We never were fond of that song… Anyway, back to the subject of the announcement, Fergie accompanied the message with a Photoshopped image of Josh and herself as babies. The young Fergie is holding a cat. We’re fairly certain that she is ACTUALLY pregnant though and not just going shopping for kittens. Fergie, 37, and Josh Duhamel, 40 married back in 2009 and this will be their first child together. Duhamel will be ecstatic, no doubt, to have some good news to share with the public – especially after his latest movie, Safe Haven was panned by the critics ahead of its release last weekend. Fergie, meanwhile, is said to be working on material for a new solo album, according to MTV, though it’s unclear whether or not her pregnancy will cause the singer to go on a career hiatus. Fergie Rumors: Is She Pregnant With Josh Duhamel's Baby? The Fergie rumors reached fever pitch over the weekend, after the Black Eyed Peas singer was snapped carrying what media outlets described as "a few extra pounds." Fergie - real name Stacy Ferguson - is approaching 40-years-old but it didn't stop the inevitable pregnancy rumors! Anyway, those very rumors were shot down by Fergie's husband Josh Duhamel at the premiere of his new movie Safe Haven. Asked by E! News' Jason Kennedy whether he had any baby news to share with the masses, Josh answered with a pointed, "No." So there you have it, no baby Black Eyed Pea just yet. Jason told Duhamel, "You said it's gonna be your greatest career achievement, so we're waiting," to which the actor said having a baby with Fergie would be his "greatest life achievement." The pregnancy rumors began swirling after Fergie was photographed in a black Gucci skiff dress, perhaps not the most flattering for her curvy physique though the speculation was a clearly a little premature. Ferguson and Duhamel married in a Catholic ceremony on January 10, 2009 after five years of dating. They first met when the singer and her group appeared on Josh's show Las Vegas. Continue reading: Fergie Rumors: Is She Pregnant With Josh Duhamel's Baby?